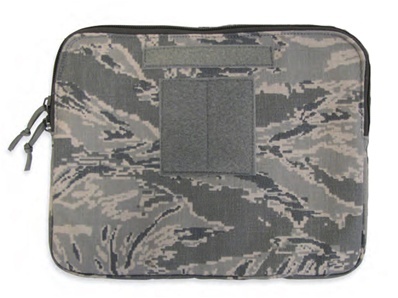 The padded sleeve is for storing a 13 inch laptop or tablet. Zippered opening and location for attaching name tag or other form of identification. Made in the USA and Berry compliant.